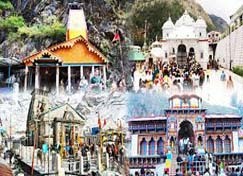 We are the best Chardham Yatra Tour Package provider at Haridwar and Delhi, have best Char dham package 2018, Chardham Yatra Package 2018 From Delhi, Chardham Tour Package 2018 From Haridwar for 10 Day and 9 Nights. 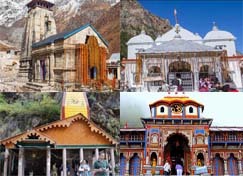 Char Dham Yatra Package from Delhi includes 12 Days and 11 Nights. 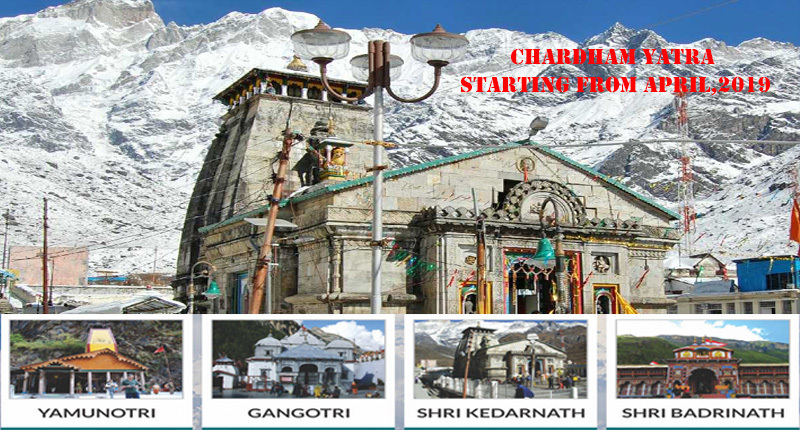 Get All Types of Package such as: Standard/Economic/Budget, Deluxe and Luxury Chardham package 2018. 1 day prior to travel, passengers are advised to call on any of the following listed telephone numbers to know their reporting time at the helipad. 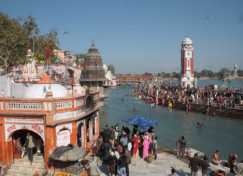 Ticket is valid only on payment of realisation of full payment. 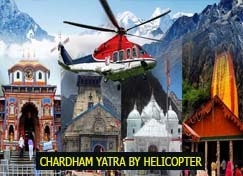 We shall charge/refund the fare tariff of Helicopter yatra in case of any changes by Civil Aviation Department of Uttarakhand. Any new / change in taxes imposed by the governments will have to be borne by the passengers. Person weight more than 85 Kgs. will have to pay for Rs. 150 for every extra kg above 85 Kgs. Only hand baggage with maximum weight of 5 Kgs. per passenger is allowed. 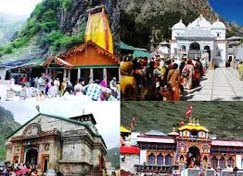 VIP darshan charges are fixed by the temple committee at Rs 2100 which has to be paid at the time of boarding. 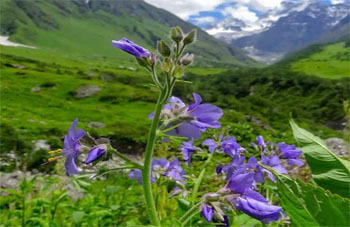 It is not mandatory to take VIP darshan tickets. Passengers should not carry weapon, knife and any other sharp edged object. Any inflammable item is strictly prohibited. Passengers are requested to cooperate with the security staff. If the flight is cancelled/ rescheduled due to bad weather, technical reasons or any other situation beyond our control then passengers will have to travel on their own and our liability will be limited to refund the fare of the unutilized sector/s. we can’t take guarantee of your flying on date or on time later or sooner. its total matter of third party services depending on their operational restrains and previous loads. we can only assure you 100% refund in case of any cancellation under any unforeseen reason. we are also not responsible for any kind of claim or complains raised against any problem in flying. we can only assist you for better and convenient flying without giving assurances for third party (aviation) services.